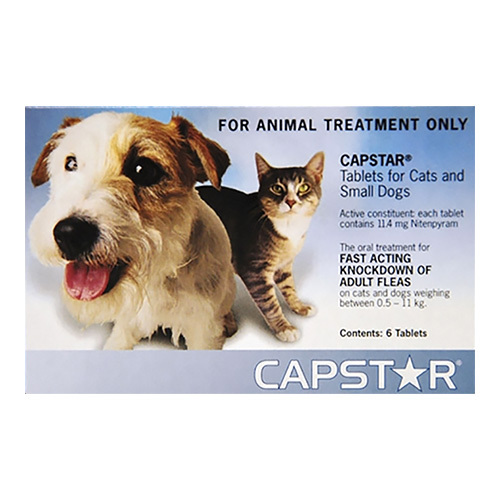 Capstar is an approved flea treatment for dogs. 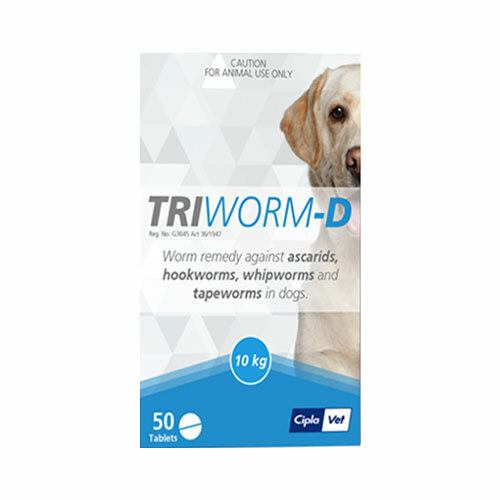 The raid action formula starts working within 15 minutes without exposing your dog to any harmful pesticide. 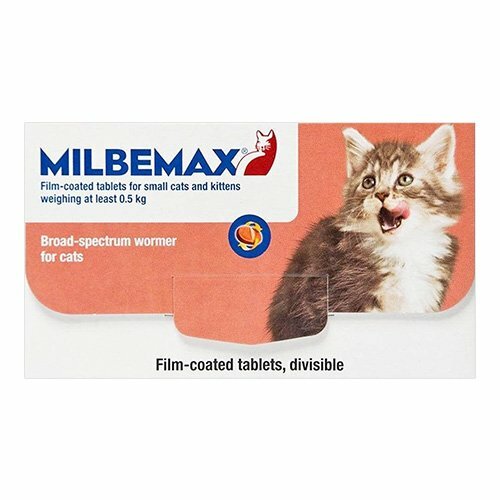 The oral tablet makes your pet free from fleas within 24 hours. 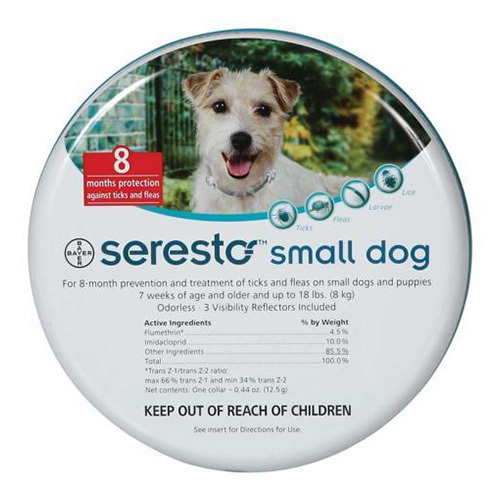 It removes fleas and protects dogs against flea infestation. Within few hours dead fleas start dropping from the pet’s coat. 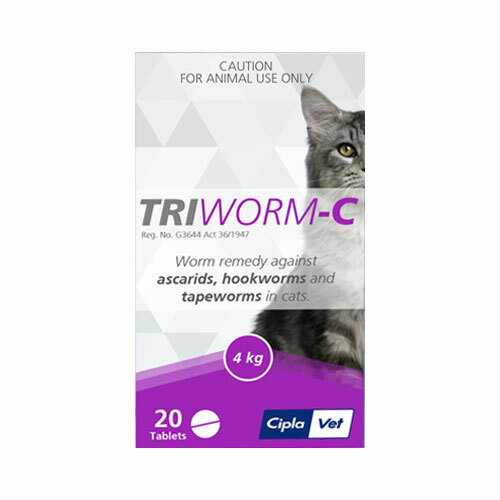 It aids in the control of flea allergy dermatitis. 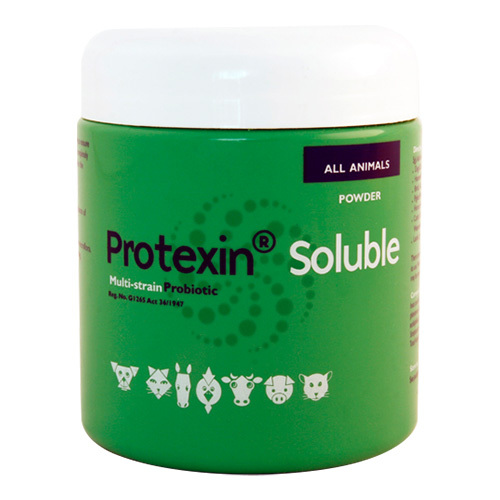 It is easy to administer and has no side effects on dogs. 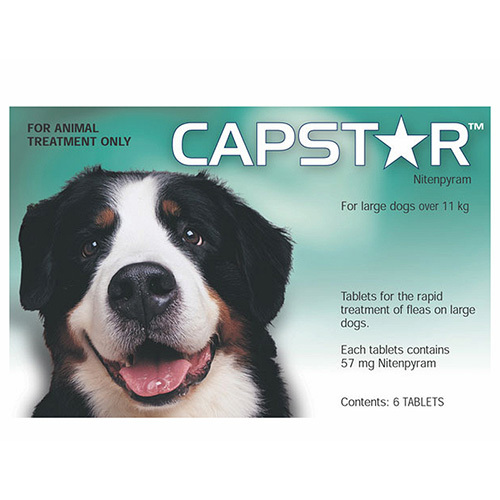 Capstar is proven safe for use in puppies as young as 4 weeks of age. Should be given orally as a single dose. Dosage depends as per the body weight. Give it directly into the mouth. Can be mixed with food. Wash hands thoroughly after treating the dog. Use for animal treatment only. Avoid drinking, smoking, and eating while treating the pet. Do not overdose the dog. It actually kills fleas within half an hour. So amazing! Works so quickly. All the fleas fell off my dog within 2 hours.